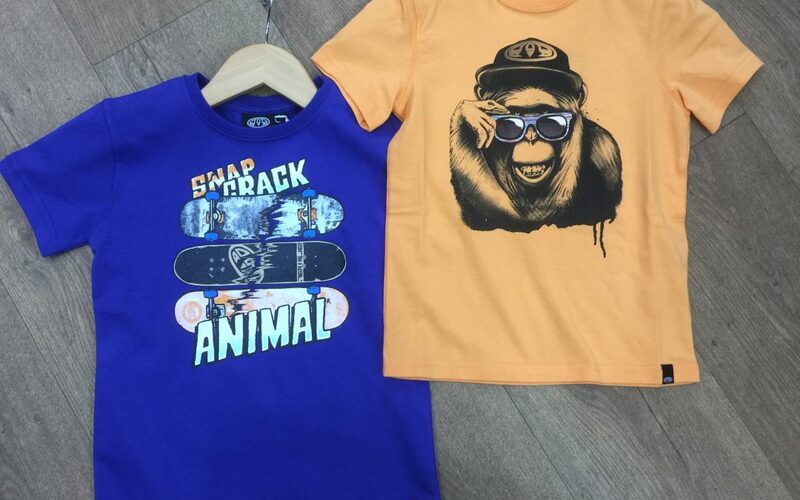 Animal is our core kids brand for Boys and Girls 4-12 years. It’s hard wearing, washes well, and seems to tick both the Mum’s and Kid’s boxes which is increasingly difficult as your small people get bigger and head into the early teenage years. If you are trying to buy for a 12-16yr old I can order in single items for you. 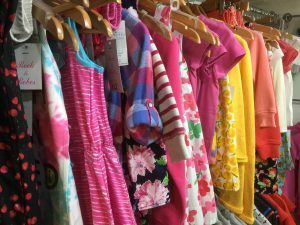 This year we are also showcasing a collection of girls cotton summer dresses – following on from the capsule collection we did last year and sold out of. 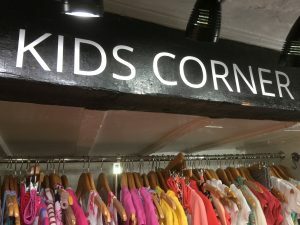 If you need a sensibly priced dress that your daughter can take on holiday, to Grandmas, out for lunch, to a party or wedding etc then come and take a look.